09.00 hrs: Leave Nairobi via the Great Rift Valley for Masai Mara Game Reserve, lunch en-route. On arrival, proceed for a game drive in search of Black-Maned lion, elephants, leopard, cheetah, buffalo and other plains game. Return to the campsite for dinner and overnight. 06.30 hrs: Pre-breakfast Game Drive. 10.30 hrs: Mid morning game drive. 15.30 hrs: After lunch game drive. Return to Camp for dinner & overnight. 08.00 hrs: After breakfast, proceed on a FULL DAY Game drive with picnic Lunch and also visit the Hippo Pool (Mara River). Here you can come out of the vehicle and sit on the rocks and view the hippos and crocodiles in the river. You can also go for a short walk with a warden. Return back to the campsite for Dinner and Overnight. 07.30 hrs: After breakfast, leave Masai Mara for Lake Nakuru National Park. 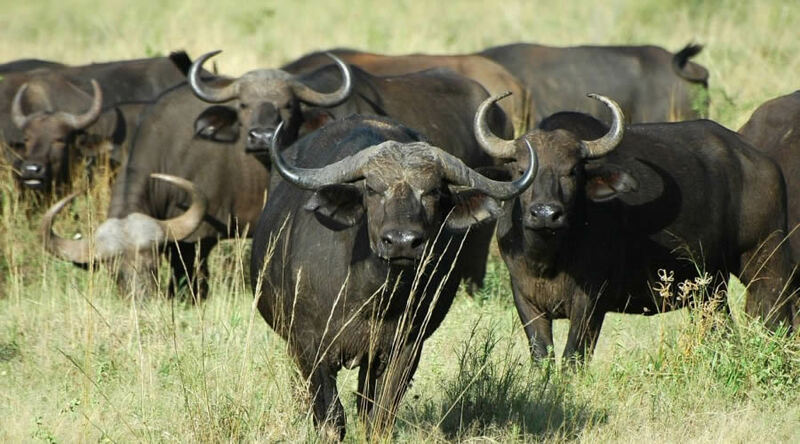 After lunch, proceed for a game drive round Lake Nakuru to view the RHINOS, flamingos, waterbuck, buffaloes etc. The flamingos at Lake Nakuru are often described as “The World’s Greatest Bird Spectacle.” After bird and game viewing check into hotel with private Shower/toilet. Dinner and overnight at Cool River Hotel. DAY 5: LAKE NAKURU / SAMBURU ( Samburu Sopa Lodge ). 07.00 hrs: After breakfast, leave Nakuru via the Thompsons Falls for Samburu Game Reserve, picnic lunch en-route. 06.30 hrs:Game drive, breakfast at lodge. 10.00 hrs:Game drive. Lunch at the lodge. After breakfast, leave Samburu for Mt. Kenya, lunch en-route. Rest of the day at leisure. Dinner and overnight in a budget hotel with private shower/toilet at the Mountain Rock Hotel. After breakfast leave Mt. Kenya via Nairobi, and continue to Amboseli Game Reserve, picnic lunch enroute. Upon Arrival, proceed to a Masai Village for a traditional tour. (Masai Dances, Fire Lighting Ceremony etc.) with Majestic Mount Kilimanjaro in the background. Dinner and overnight at the campsite. 06.30 hrs: Pre-breakfast early morning. 08.00 hrs: After breakfast leave Amboseli Game Reserve for Tsavo West National park, arriving in time for lunch at the lodge. 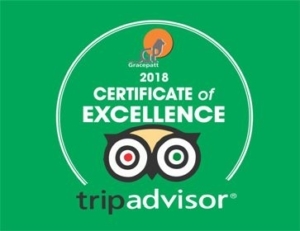 15.00 hrs: After lunch proceed for a game drive in search of the famous man-eating lions of Tsavo and other plains game, returning to the lodge for dinner and overnight. 06.30 hrs: Before breakfast proceed to Mzima Springs where hippos and varied fish are seen swimming in the clear waters. Late breakfast at the Lodge and thereafter return to Nairobi or proceed to Mombasa arriving at around 18.00 hrs.